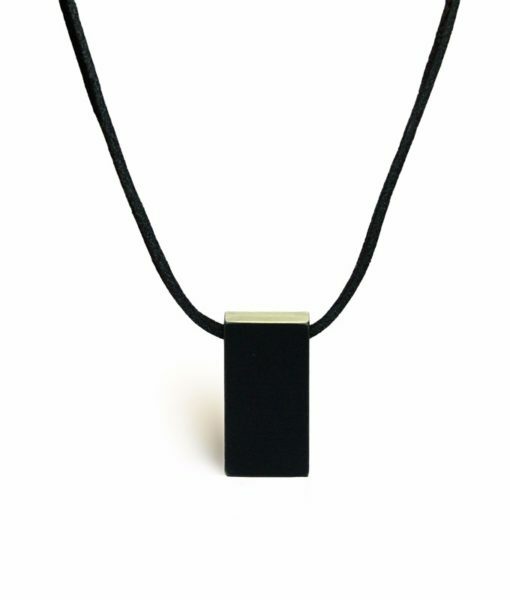 Great jewelry born from an extension of the CA architectural firm Marmol Radziner. The jewelry is proportioned for both men and women and is available in natural, dark, distressed, and a unique “torched” bronze. Love it! 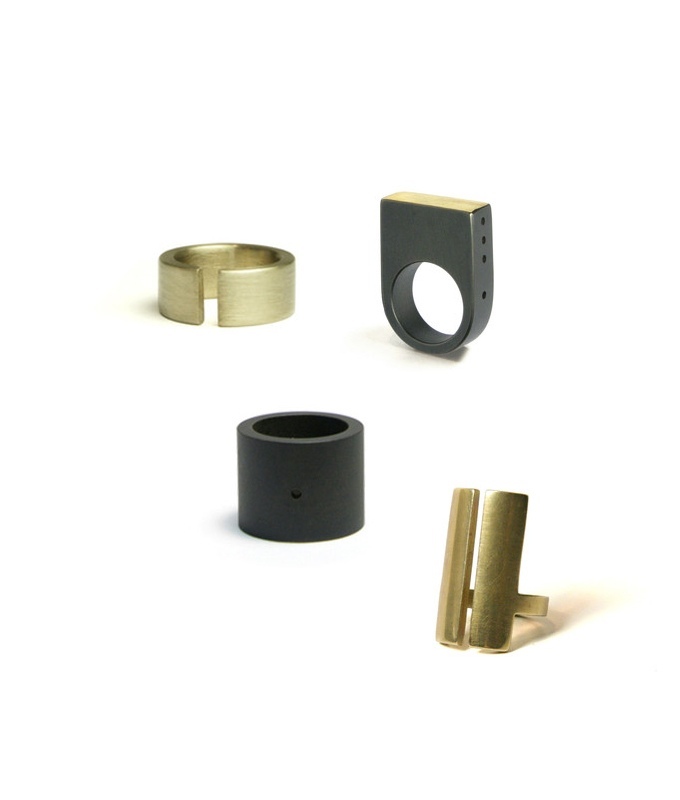 The story of this jewelry line’s creation is phenomenal! Marmol Radziner Jewelry began when Design Principal Ron Radziner, FAIA, couldn’t find any men’s jewelry that was minimal, yet solid and strong. Remembering a piece of metal he once found on the beach and wore as a bracelet, Ron designed a cuff. He asked the metal shop craftsmen to fabricate it with the same dark patina as the hardware in his Vienna Way Residence. Soon after, Ron’s wife, Robin Cottle, and a few architects jumped in to design pieces they wanted, eventually creating a collection. Susan and Beth couldn’t resist the strong architectural lines of the jewelry and the hefty weight of the bronze pieces. 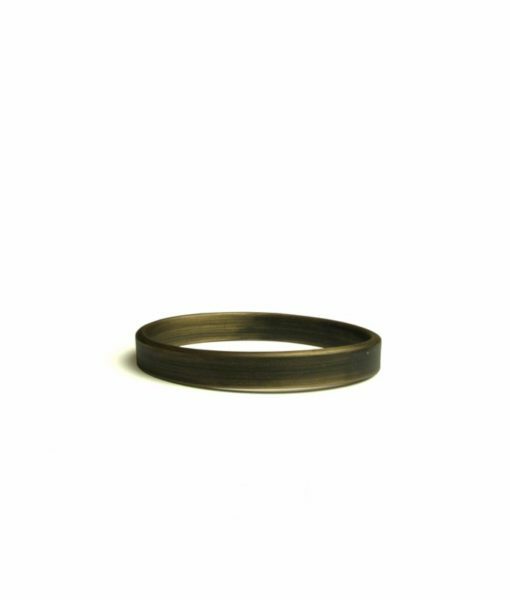 Their rings are also fabulous and we’d be happy to special order them for you. We have their ring sizing guide ready and waiting!